You can do this from the Admin Panel menu, or also from the front using the editing bar (see images). 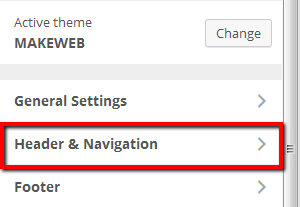 Select “Header and Navigation” from the Theme Customizer options. 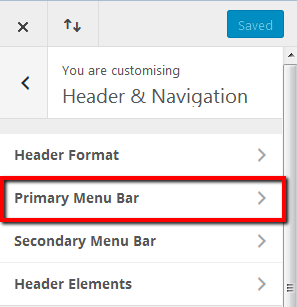 From there, select “Primary Menu Bar”. 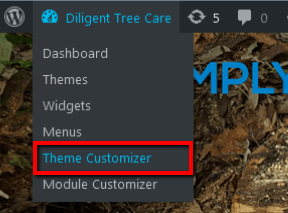 Check “HIDE LOGO IMAGE” and save changes. 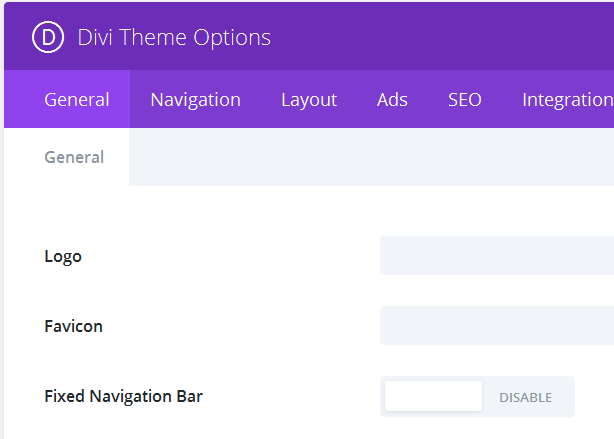 If the Fixed Navigation Bar is disabled in the Divi Theme Options (as shown in image), it will also be disabled in the Theme Customizer, so no extra changes are necessary. 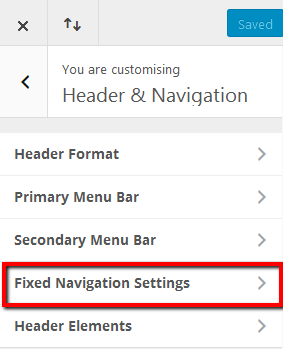 If the Fixed Navigation Bar is enable in the Divi Theme Options, you may also need to hide the logo image in the “Fixed Navigation Bar”. 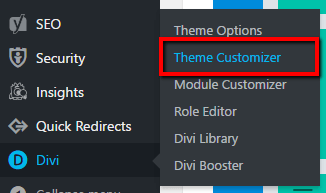 If this is the case, you will see these settings also listed in the Theme Customizer. 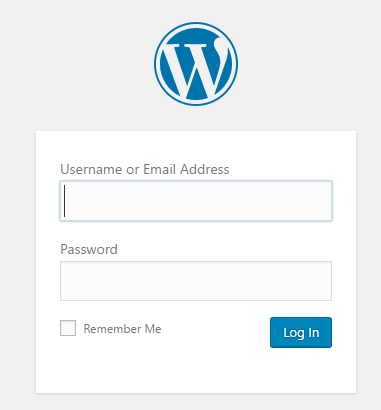 Again, check “HIDE LOGO IMAGE” and save. Do you also wish to hide the logo on the mobile view?